A B.C. view of the world of sports. 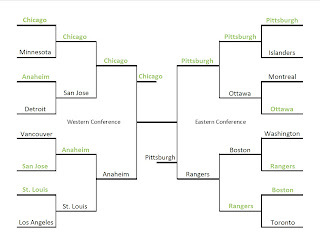 The 2013 edition of the playoff bracket. Winners in green. Jonathan Drouin is going first overall. 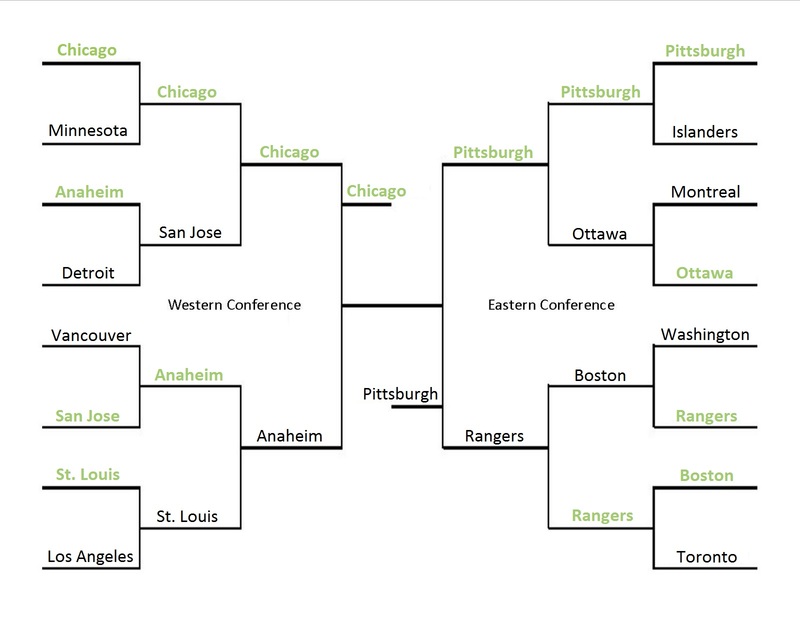 Wise choice with Chicago. They are clearly the best team in the NHL!